Mention the Chevy Nova today, and most people will envision a high-performance muscle car. 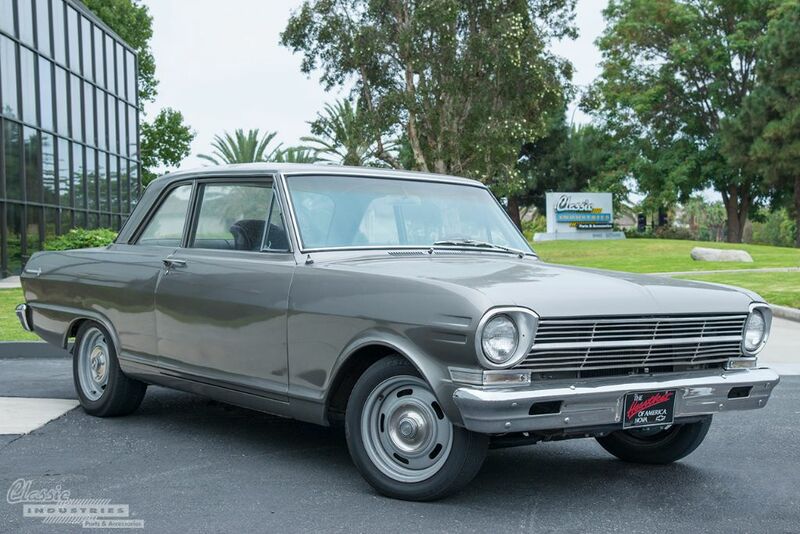 However, the Nova's beginnings were much less glamorous than that—it started out as an optional trim level on the unassuming Chevy II commuter car. The Nova's image has changed so much, most people even forget the car wasn't offered with a V8 engine for the first two years of its production, even in its top-of-the-line Super Sport form. Back in '62, you got to choose between a 153ci four-cylinder or a 194ci inline-six—not particularly exciting.